Red Bull AdrenaLAN presented by Bell is a LAN party that will take place on July 27th to 29th at the International Centre in Mississauga. Two professional Dota 2 teams, Europe’s Red Bull OG and North America’s Immortals, will go head-to-head on the main stage. 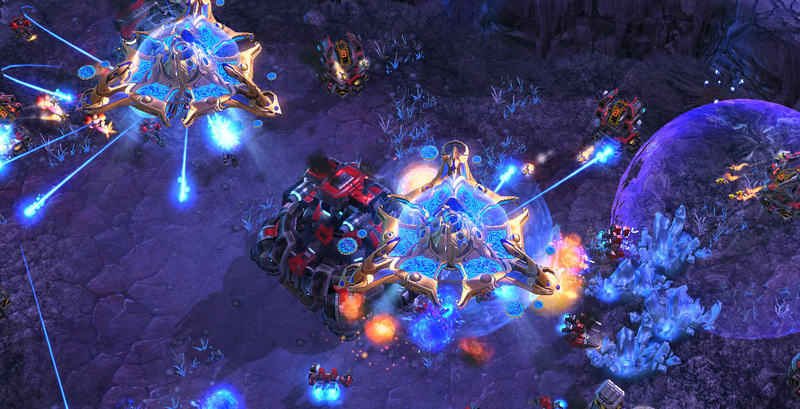 Further, Canada’s Sasha ‘Scarlett’ Hostyn will take on Poland’s Artur ‘Nerchio’ Bloch in a Starcraft II match. Both matches will take place on July 28th and will broadcast live on Moonduck TV’s channel — for Dota 2 and Scarlett’s channel for Starcraft II. There will be Dota II, Dragon Ball Fighter Z and FIFA community tournaments, as well. Red Bull AdrenaLAN will also host a weekend long hackthon that features game design, development, virtual/augmented reality and entertainment innovation. Participants will be able to create anything they want over the weekend and will get the chance to present their innovations to a panel of industry judges. The top three winning teams will be granted automatic acceptance to future hackathons of their choosing. Additionally, Google will host two workshops throughout the event for attendees looking to increase improve their software development skills. Tickets to Red Bull AdrenaLAN cost $25 CAD. Find out more here.